Sportmate, the sport-weight sister to Lorna's Solemate, is a glorious blend of scrumptiously soft superwash merino and silky smooth Outlast viscose, a smart-fiber that interacts with your body's microclimate and regulates temperature. This high-tech fiber is used by the likes of NASA and Ferrari! 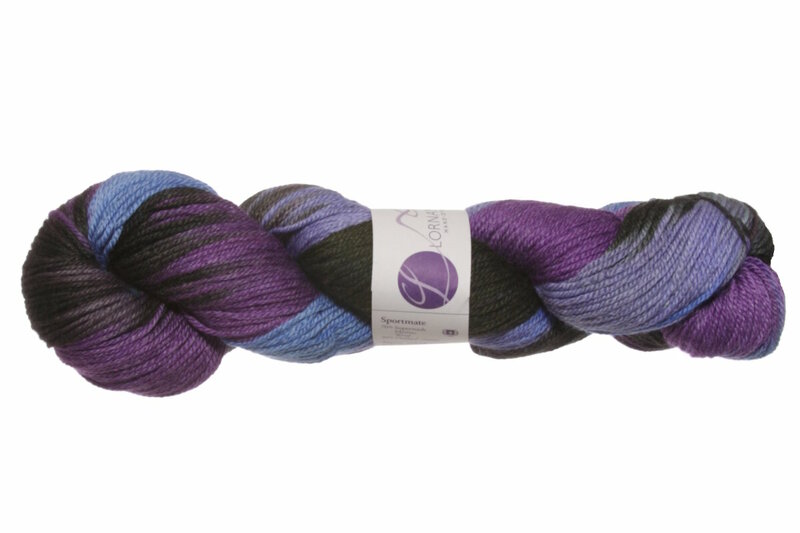 Use this gorgeous yarn for summery shawls to ward off that evening chill, or for lightweight cardigans you can wear at the office to avoid the bite of an over-active air conditioner. Sportmate is perfect for any knit or crochet project and comes in many of your favorite Lorna's Laces colorways! Select colors on sale as low as $16.20! Write a Review - Help your fellow crocheters and knitters by writing a review! I love the way it feels, the way it knit's up, the colors and how wonderful my feet feel regardless of the weather. I prefer a slightly thicker sock, so I really love the fact that it's sport weight. Knits up, handles and washes well. As I have only ever air dried my hand-knitted items, regardless of the what labeling indicated, I have always experienced wonderfully long lasting results with this yarn. 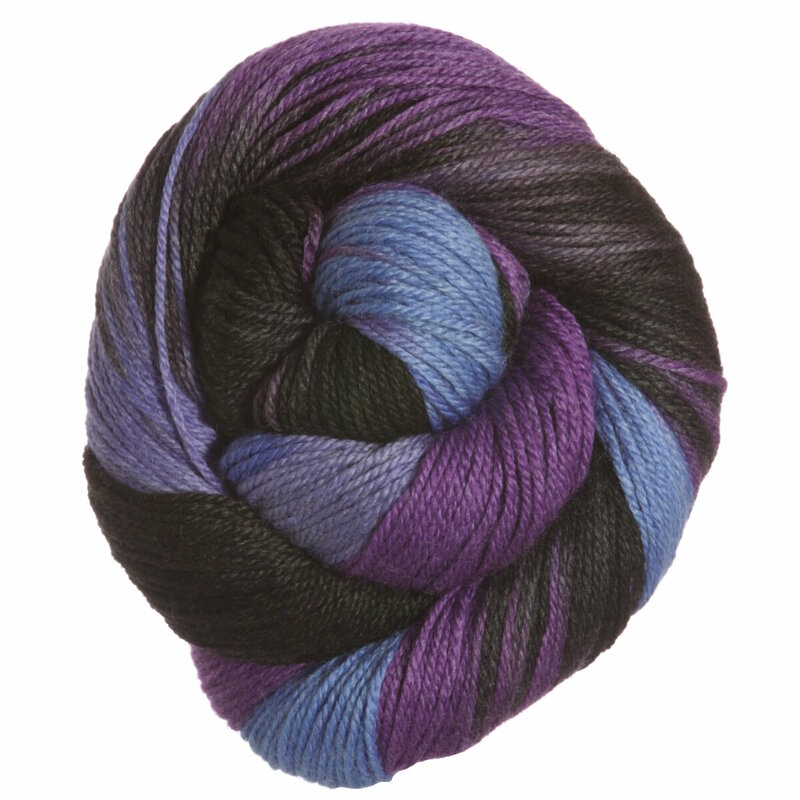 To those who have reported ONE knot per skein: it's industry standard for 3 knots per ball/skein of yarn. Otherwise yarn companies/dyers would be running into a lot of waste. It's also a great reason to rewind all yarn, even those that come in pull skeins. I purchased this in the Black Watch colorwY, which is just stunning. This yard has a beautiful hand and sheen. It makes for very pleasant knitting. Soft and lofty, the Sandy Goes colorway is also a great - lovely combination of hues. Winding was also a breeze - a treat to not mess with tangled skeins.